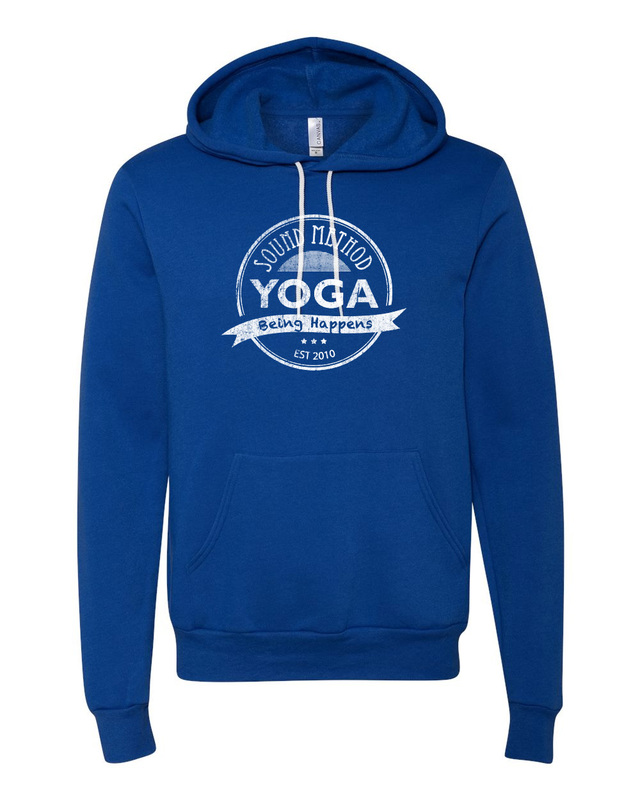 Show your support for your favorite Yoga studio while staying warm and cozy. 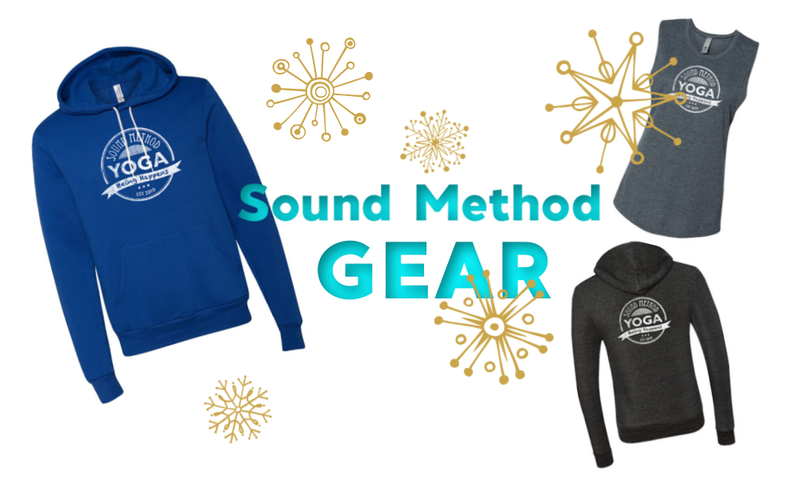 We’re taking online orders for special branded gear until January 7. Order now from this page and pay when your item(s) arrive at the studio. 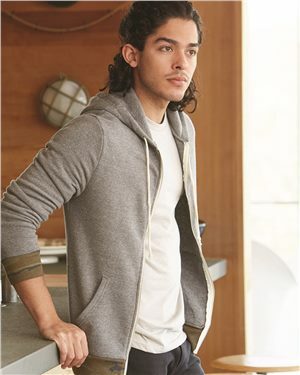 This is a slim fit zip up sweatshirt made of low impact yarn. The fabric is 50/46/4 polyester (6.25% recycled)/cotton (6.25% organic)/rayon. It’s got a split front pouch pocket and an antique nickel zipper. This style is so flattering and so trendy right now. 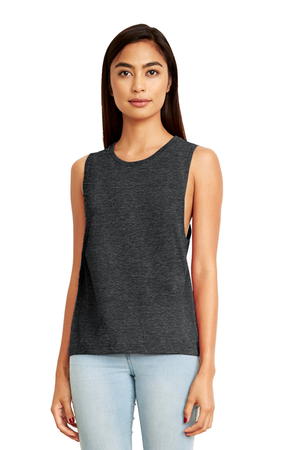 Oversized armholes and a baby rib neckline, slight tail drop hem. 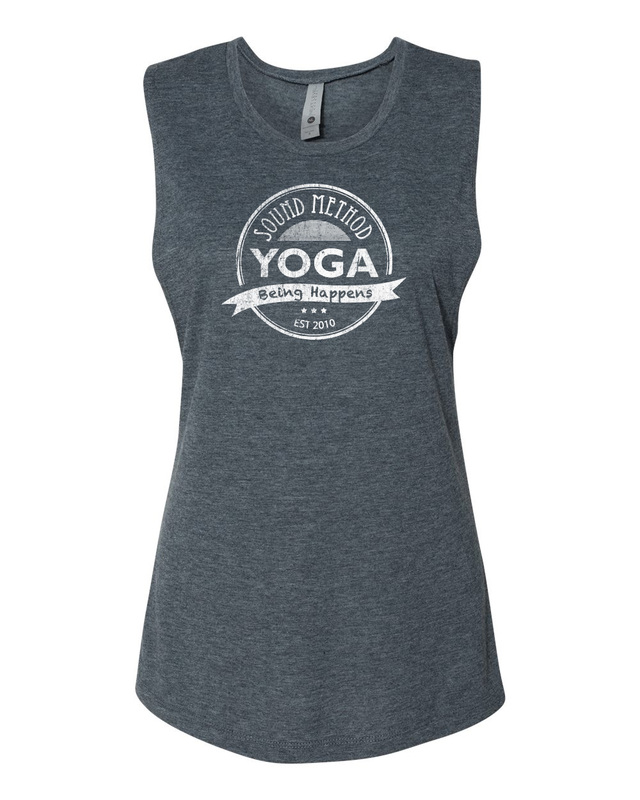 The fabric is 65% Poly/ 35% Combed Ring-Spun Cotton for a soft quality feel. 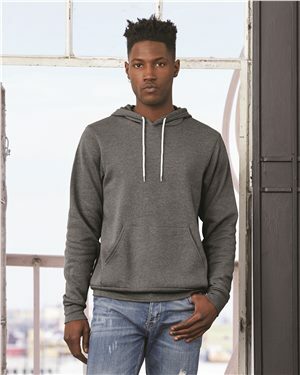 Your basic comfy pullover. This will for sure be your go too on chilly evenings. The fabric is ringspun cotton and polyester. White drawcord and front pouch pocket. 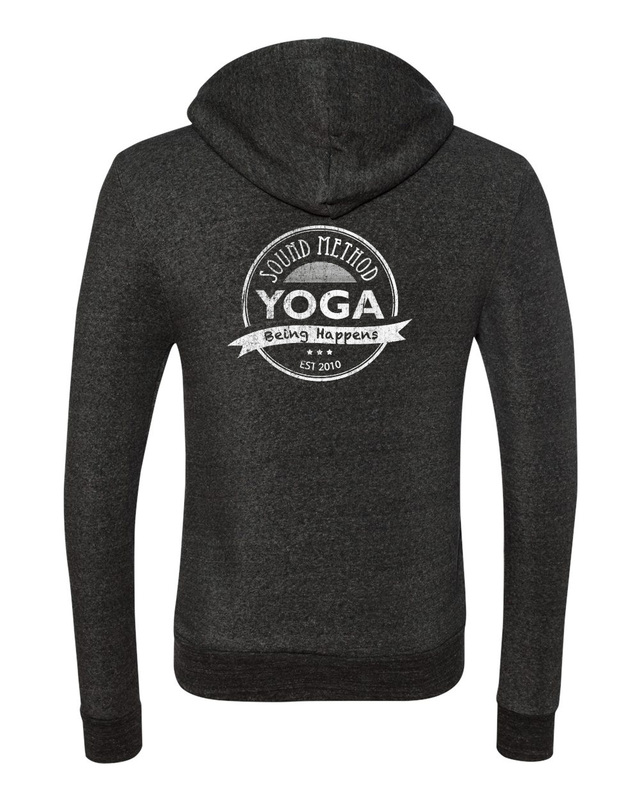 Super soft and comfy! Please enter your order below. You will not be charged until you pick your items up. Please do not order anything that you don’t intend to pay for. All orders are due by January 7.